Despite being behind some of the most iconic characters in gaming like Mario and having a best-selling (and great) line-up of video games, Japanese giant Nintendo had not been doing so well of late. Its Wii U console has been the laggard of this generation, trailing rival Sony’s PS4 in terms of sales, and the company has struggled to connect with fans and turn profits in recent times. 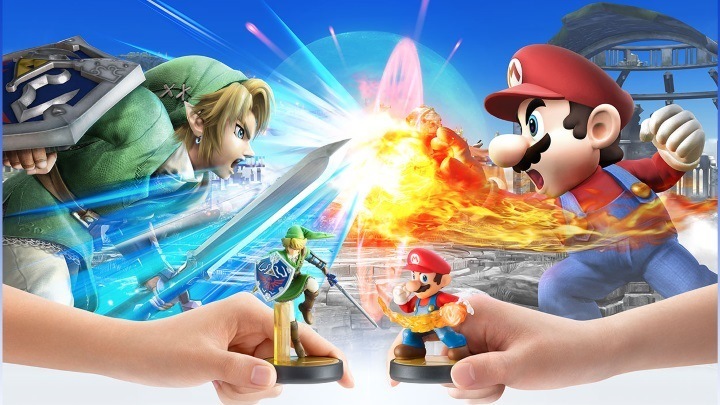 But with a new console in the horizon, and the success of its video game related products like the Amiibo figurines, Nintendo could once again become a force to be reckoned with in the gaming industry. 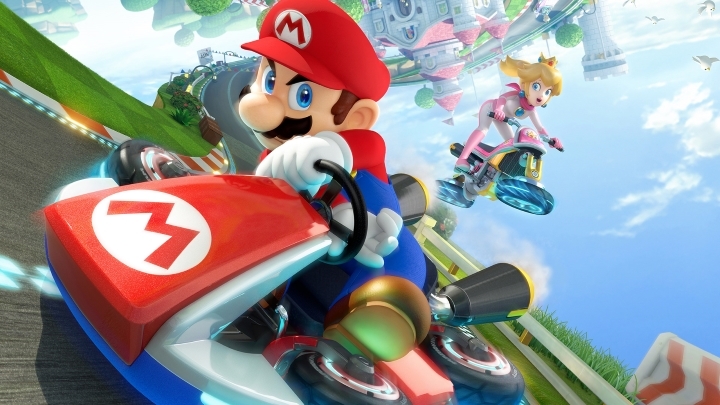 Here follow 5 reasons why Nintendo could once again become ruler of the video game world. If one thing is clear, is that Nintendo’s Amiibo figurines have been an incredible success. As a matter of fact, Wave 4 of these highly coveted figurines sold out in less than 24 hours at retailer GameStop. Nintendo even had to apologize to gamers, given how hard it had been to get hold of certain figurines such as that of iconic Zelda character Link.